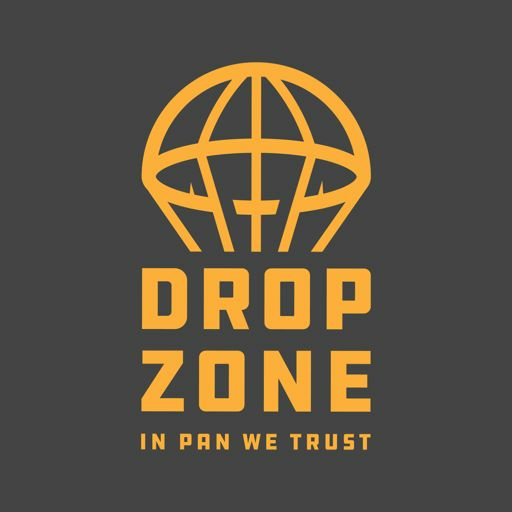 Tim and David are back with another exciting episode of Drop Zone. We cover all the hottest PUBG news your little hearts can handle, pontificate the emotional breadth and depth of Adam Sandler's films, and have a guest stop by to school us on some international culture. Oh, and we read your emails and answer questions! If you were on a desert island, what game would you bring with you? (assume whatever game you pick automatically includes the console and a TV to play it on). Also, if you could choose to strand one game's entire player base on a desert island, what game would it be?